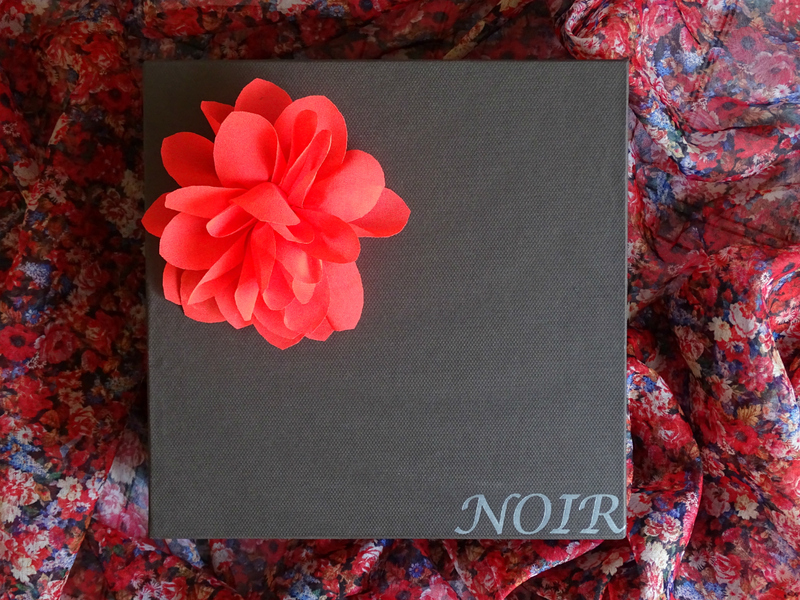 If you’re a woman of colour the Noir Box is very likely to get you as excited as I am about this stunning new product. Imagine receiving new beauty products on a monthly basis that have been carefully curated to compliment our skin colour and our hair. Well, that’s exactly what it is – a new subscription box that has been specifically designed for black women in that the products contained therein are selected to complement our skin tone as well as our natural hair. 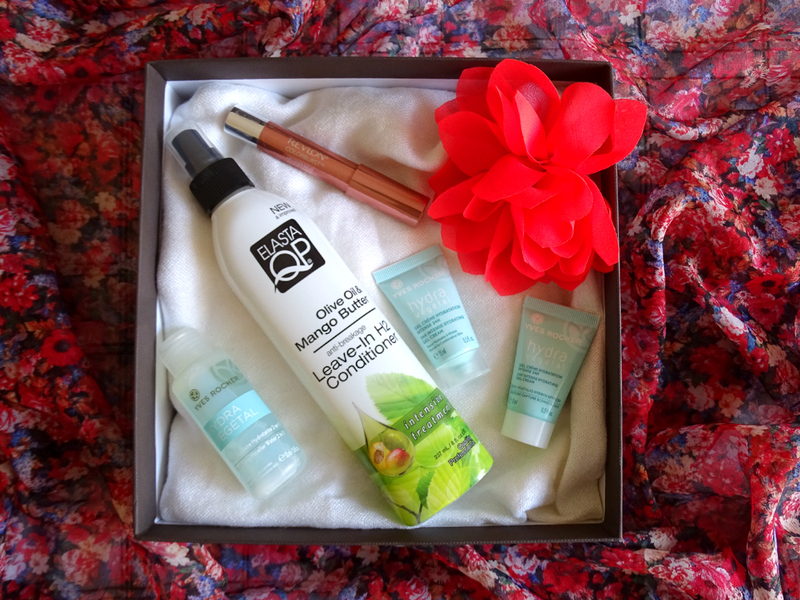 When I saw what was on offer in the latest box, I simply had to get involved as I’m currently reworking my hair and skin care routine because of my recent move to Johannesburg, where my hair and skin are both suffering as a result of the dry air. So without further delay, this is what I received. The box is curated by the team over at Mzansifro and at a cost of R280 including delivery, they promise to bring us 5 products, some from long established brands and some from new ones, but essentially introducing us to products that we may not have otherwise considered trying out. Some are full sized and others are samples. I do love that you’re able to cancel your subscription at any time, if for some reason you decide you don’t want to be introduced to new products anymore. What I love even more, is that you’re able to resubscribe at any time. I’ve honestly not been this excited about a new South African product in a very long time!